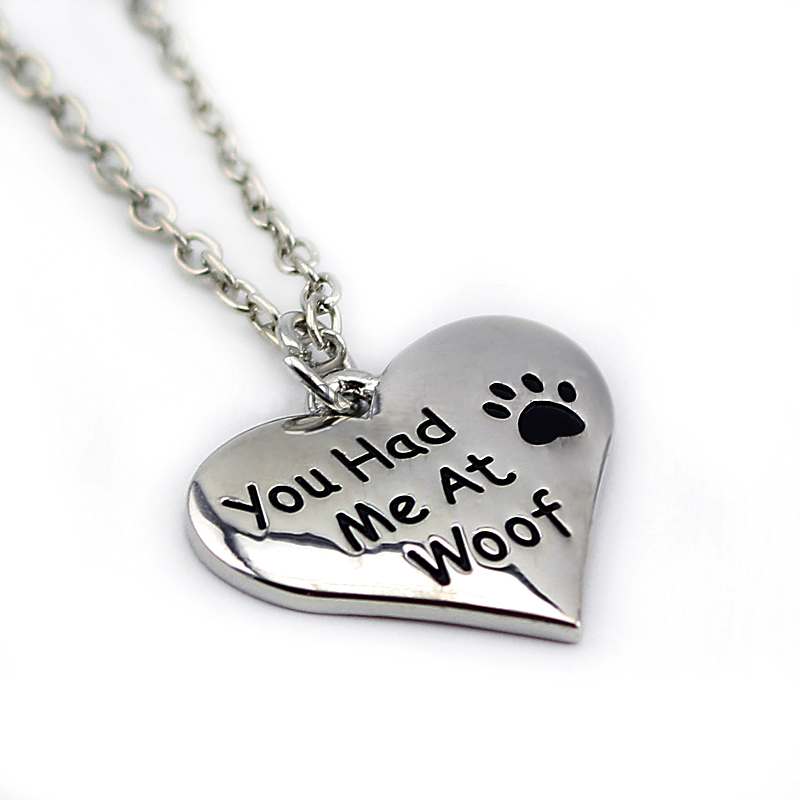 You Had Me at Woof Necklace for dog lovers. 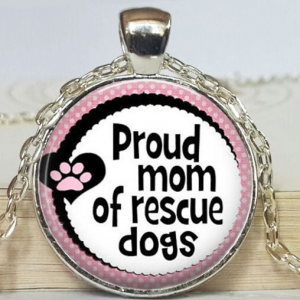 If you’ve ever fallen hard for a very special dog, you know exactly what this means! 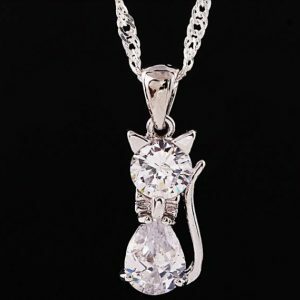 Features a 45cm silver plated chain with a 2.2cm pendant. 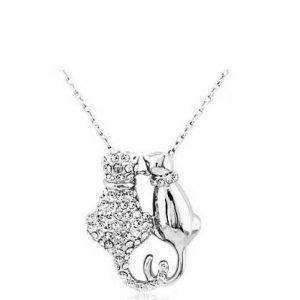 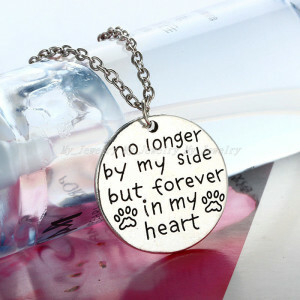 Be the first to review ““You Had Me at Woof” Necklace” Click here to cancel reply.